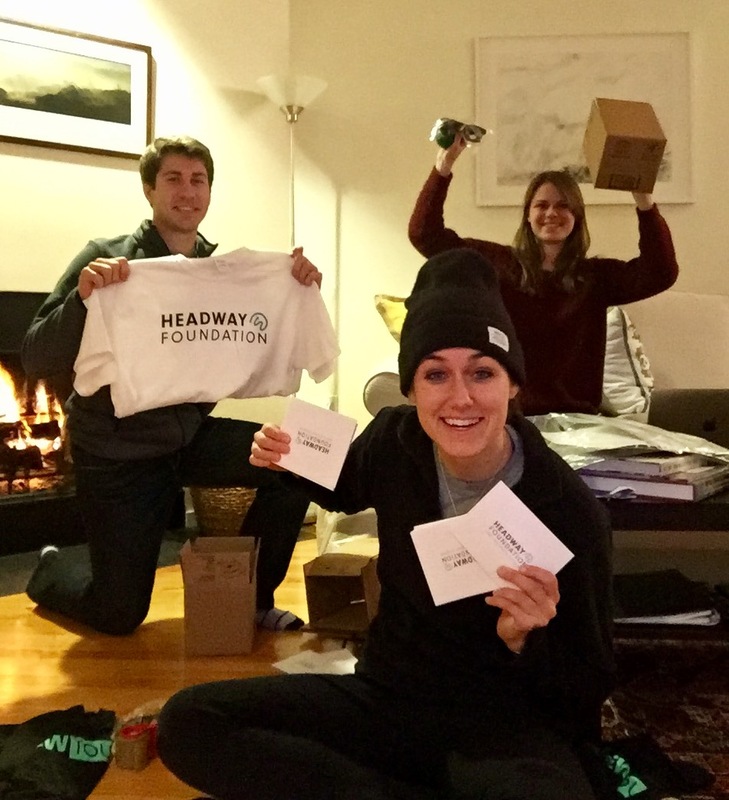 As athletes who have experienced long and challenging concussion recoveries, the Headway team understands firsthand how difficult and isolating this journey can sometimes be. As an organization, we wanted to provide avenues to support patients who have had a particularly challenging time with this process. To address this we have been developing several support avenues through our Concussion Circle program. Through this program, Headway has connected with a number of individuals currently in recovery from Post Concussion Syndrome. Individuals can reach out to our team by filling out a form on the Headway website and we work with them to provide moral support. One way we are showing support is by delivering thoughtful packages to remind PCS sufferers they aren't alone during this journey. Our team is excited to announce that, thanks to generous support from donors, we have been able to provide twenty-five people with support packages. 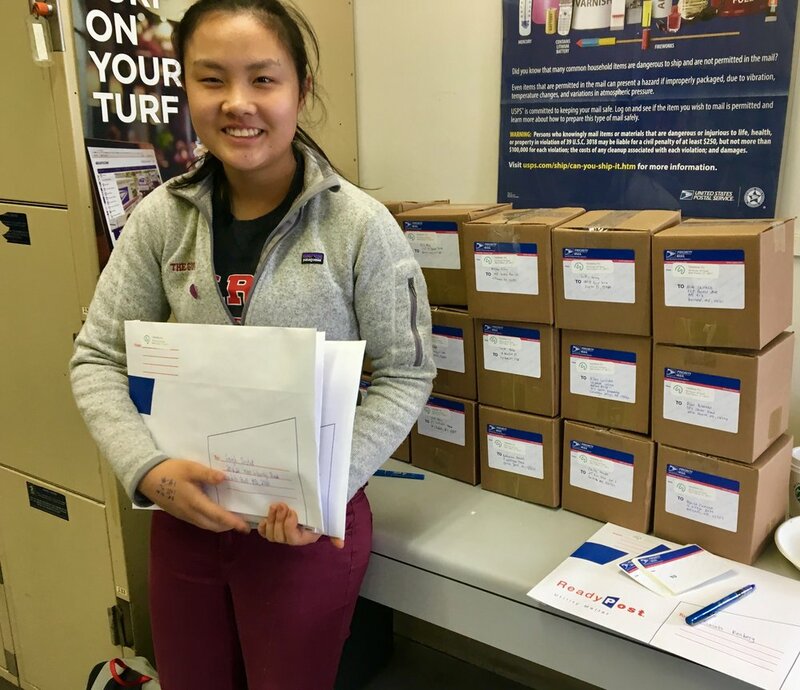 The packages, which we have coined "Brain Boxes", are meant to serve as a simple gesture of kindness and support for patients currently undergoing recovery. 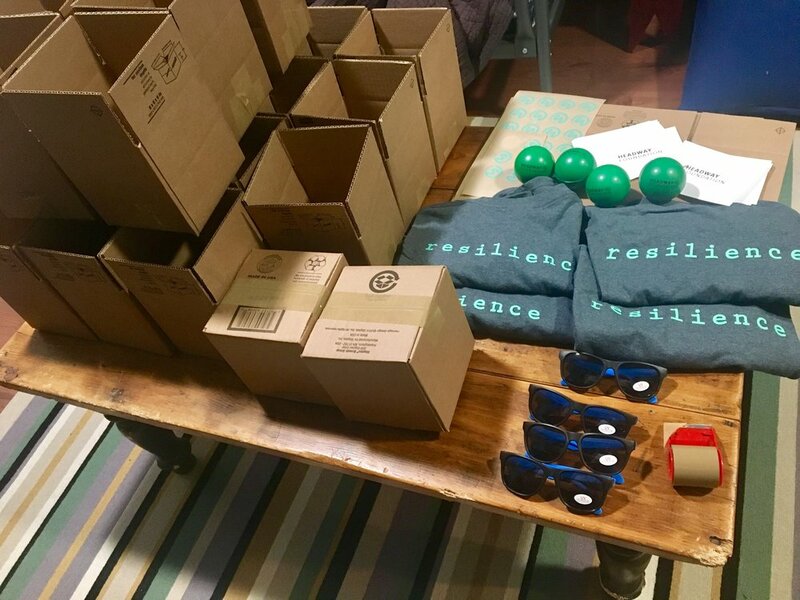 Within the box, we offer a signature Headway t-shirt with the phrase "resilience" boldly imprinted on its back. Also included is an eye sleep mask and a stress ball to calm nerves, a pair of sunglasses to combat light sensitivity and a hand written note from one of the Headway team members to provide moral support. We hope to be able to provide more of these packages to PCS sufferers and are currently developing avenues to make them more accessible. Please consider donating to support these efforts!